This turned out very well. Someone got into the prosciutto the night before I made it so some of the thighs were wrapped in Black Forest ham instead. They were still delicious as were the potatoes cooked in the garlicky broth. The cheese wasn't necessary but it was a very tasty addition. The meat and potatoes were perfectly cooked and delicious. The meaty sauce was quite thin, more like a jus than a gravy, but that was fine with us; it was rich in flavour and a little went a long way. I did think fresh mushrooms would be a nice addition....maybe next time. 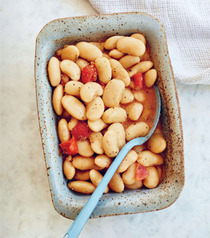 All things Italian - as easy as hitting a button! The Instant Pot has made getting dinner on the table easier than ever. And Italian food is a perfect partner for your Instant Pot—think rich and meaty braises, one-pot pastas, risotto, stuffed artichokes, and more. 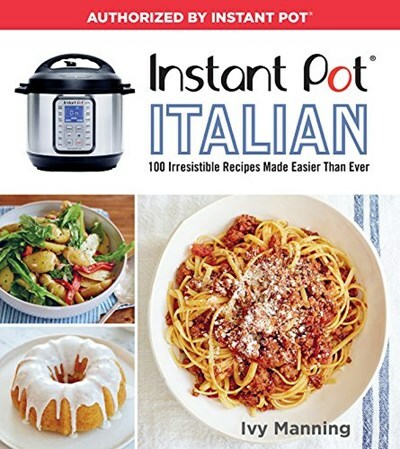 This authorized Instant Pot cookbook offers 100 delicious, sure-to-please recipes for weeknight cooking and beyond. Recipes take advantage of the Instant Pot's many settings, allowing you to perfectly sauté and simmer a variety of dishes with just the push of a button. 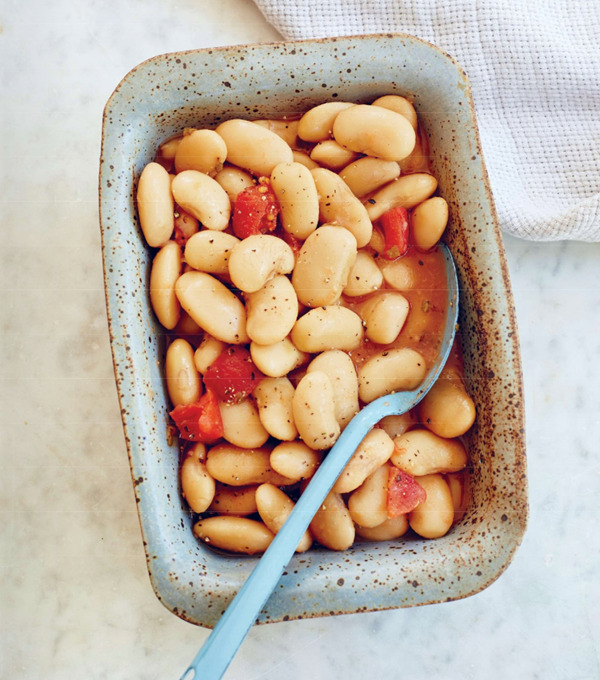 Long-cooking foods like grains and beans (Fall Farro with Pears and Walnuts, Corona Beans with Tomato and Sage) as well as slow stews and braises (Tuscan Beef Stew, Chicken with Creamy Artichoke Sauce) finish in half the time of stovetop cooking. But other hacks and surprises abound, too—set-it-and-forget it recipes for focaccia, quick pickles, no-oven-required cakes and cheesecakes, and even DIY ricotta.